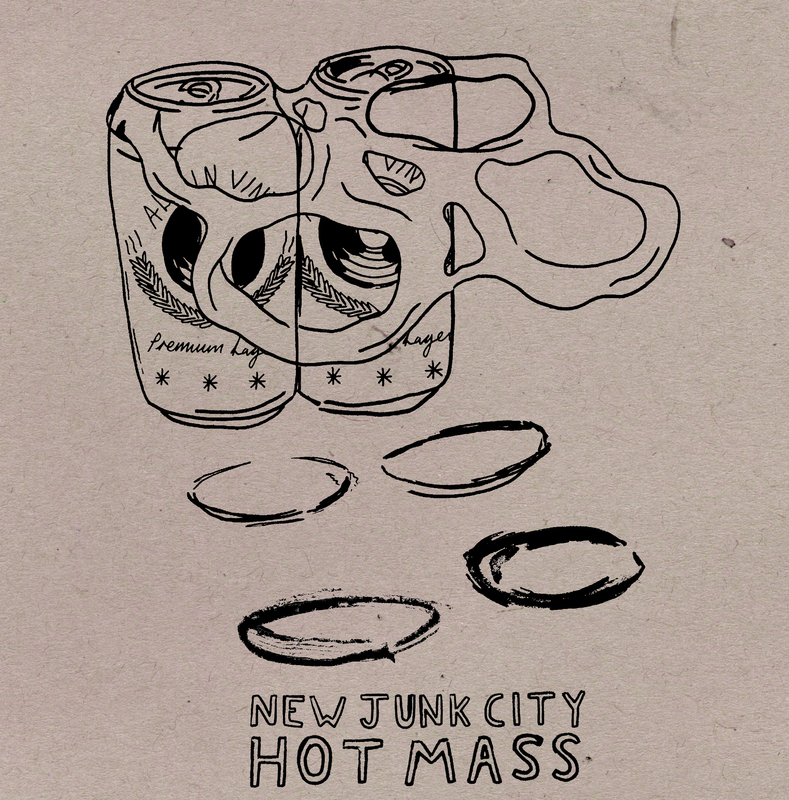 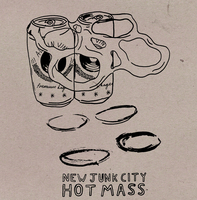 The latest record in our 4th series of split 7"s features New Junk City from Atlanta and Hot Mass from Swansea. 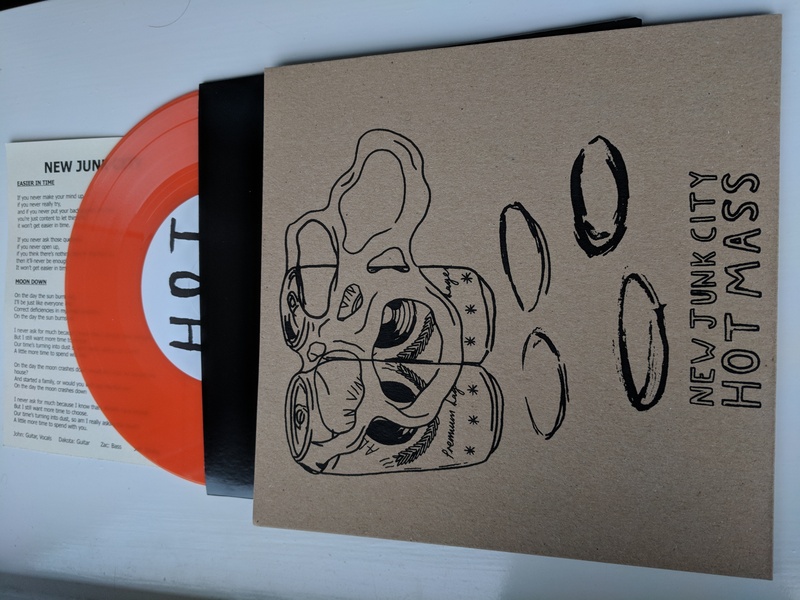 Both bands bring their usual brand of melodic punk rock... garage tinged jangling guitars, rousing vocals and infectious energy. 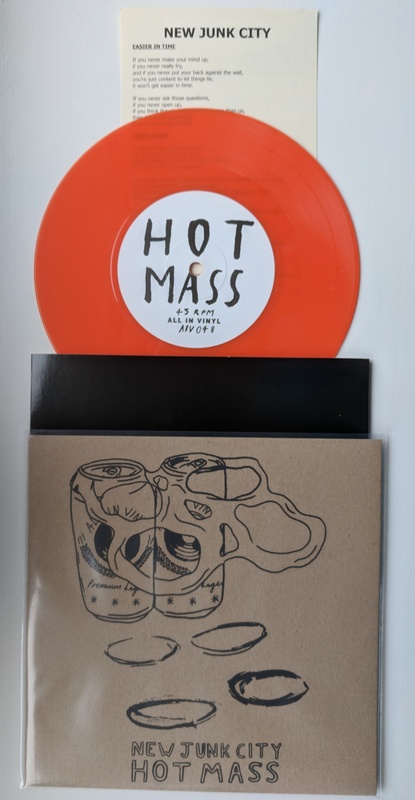 The record comes on orange vinyl, with screen printed covers and digital download.